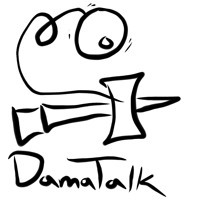 DamaTalk is back?! The first episode was made a little over three years ago by Kendama USA Pro Alex Smith and featured Keith Matsumura and covered a plethora of topics. Hit the play button below and take a listen!